Remember when patio lanterns used to come with plenty of electrical cord tangles and that pesky need for a source of electricity? Well, that’s no longer the case. The Soul Cell Solar Powered Lantern will brighten your campsite without the need to be on the grid. 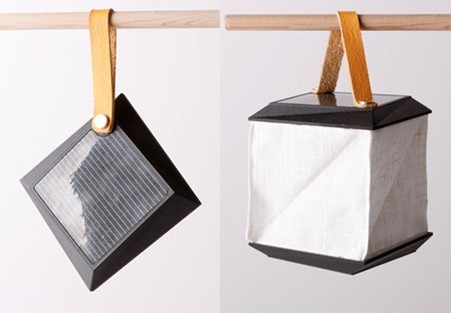 For transportation purposes, the lantern folds up small enough to fit in your pocket. 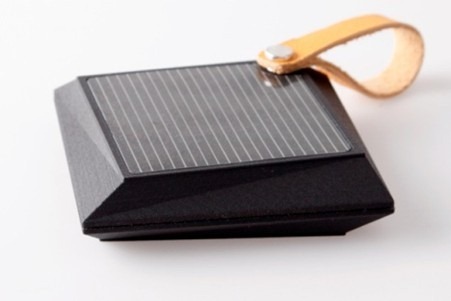 You also won’t need a steady supply of batteries, since this little wonder gets it’s power recharge from the sun. Its handy strap, that attaches by magnets, make this a great lantern for hanging up in the tent or on a tree branch. Unfortunately, it’s still a concept. Stay tuned and we’ll let you know when it hits the market. You can get more info from the project website. Fire starters are considered one of the most reliable means of creating a fire in the wilderness. havent seen these before…. great idea….. slowly but surely im solaring more and more things when camping..phones, ipod, batteries……its the way forward!